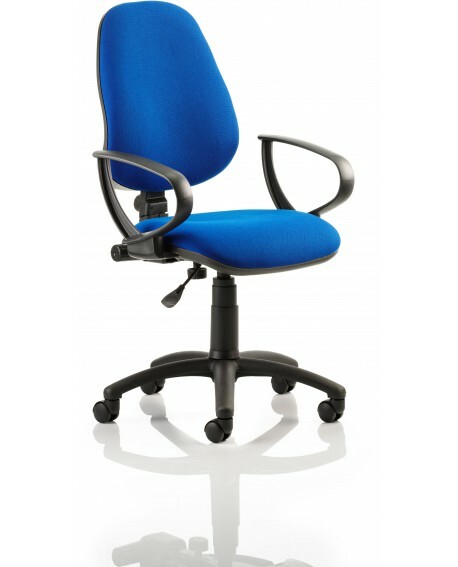 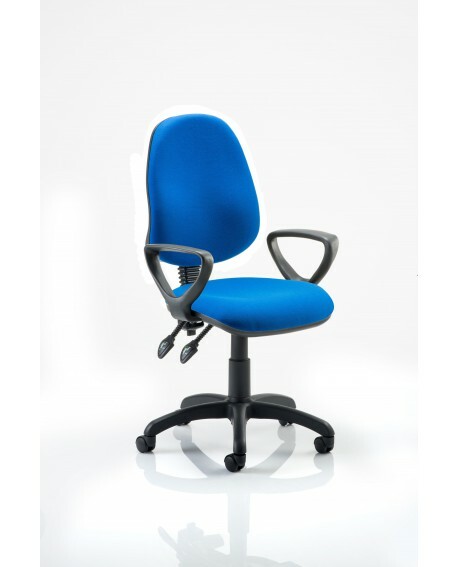 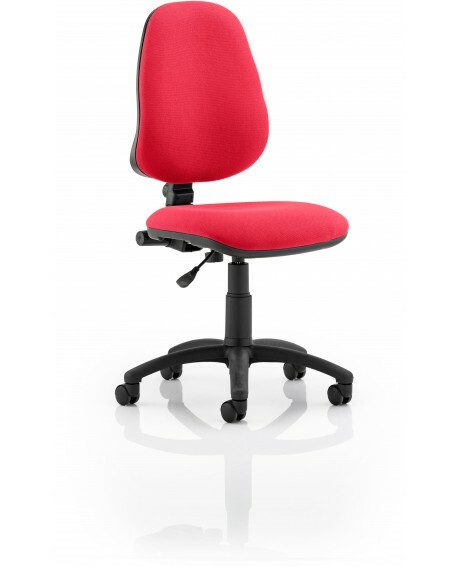 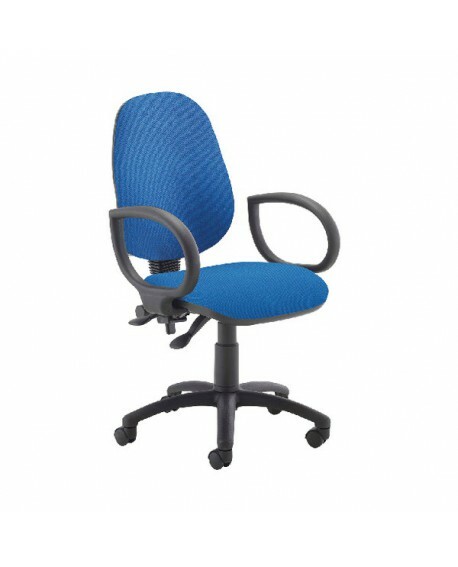 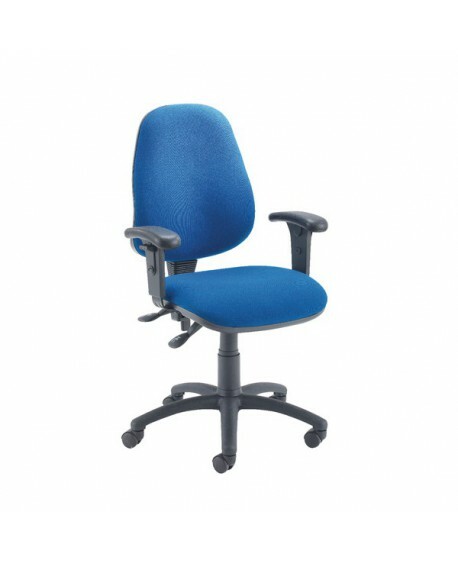 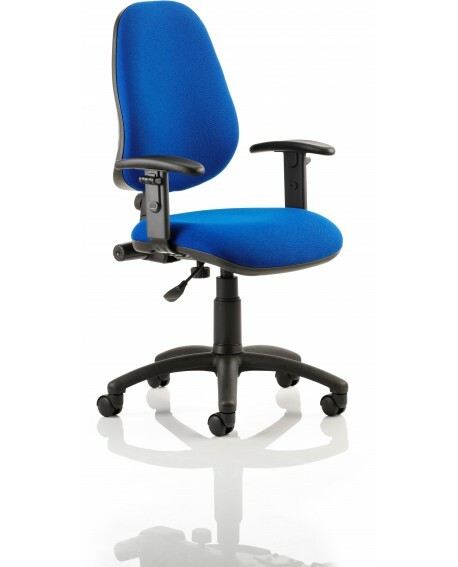 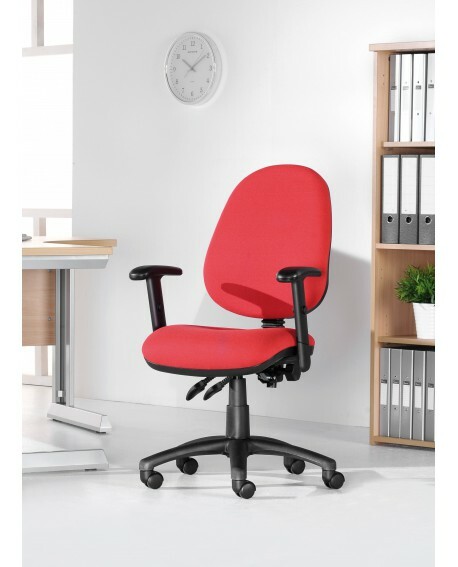 Offering both exceptional value and practicality for the demands of the working environment. Dished seat design Contoured backrest Height adjustable backrest Backrest angle adjustment Loop Arms Gas lift tested up to 150kg. 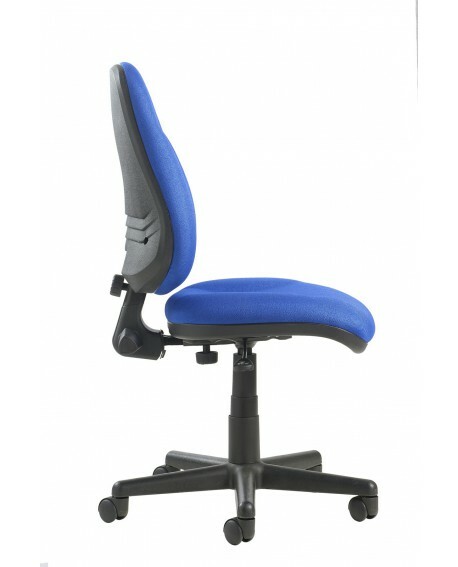 Dished seat designHeight adjustable backrestGas lift tested up to 150kg. 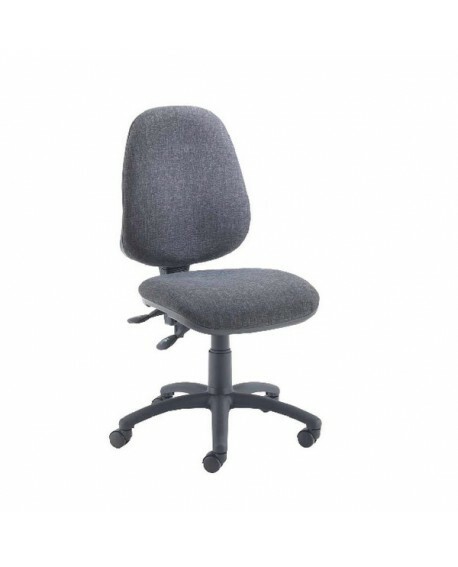 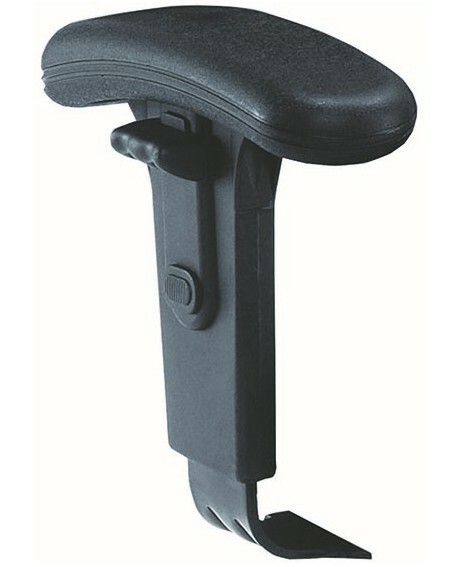 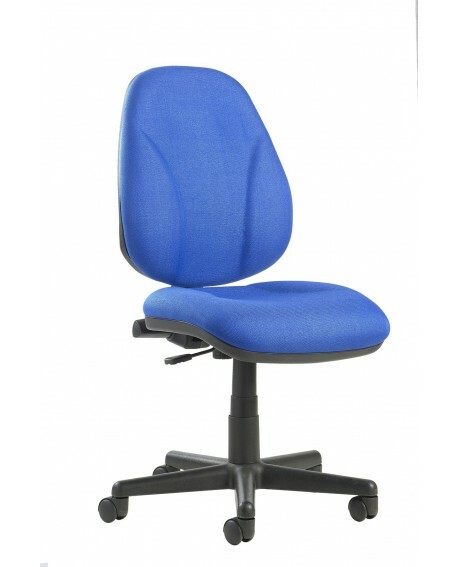 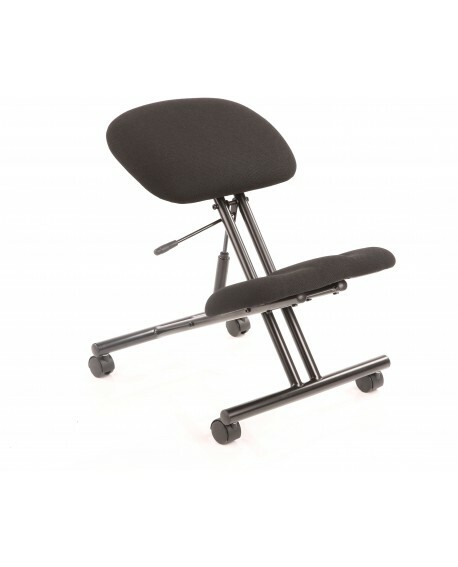 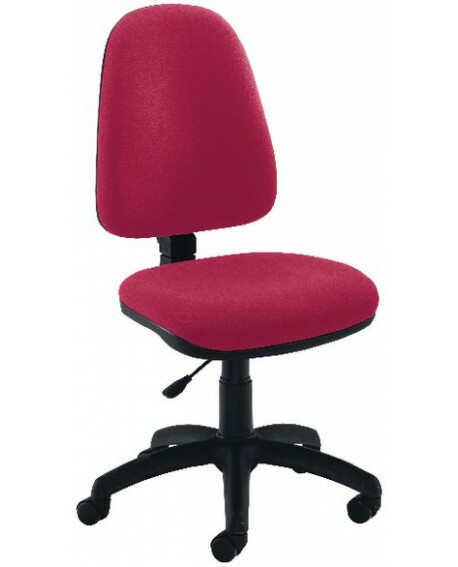 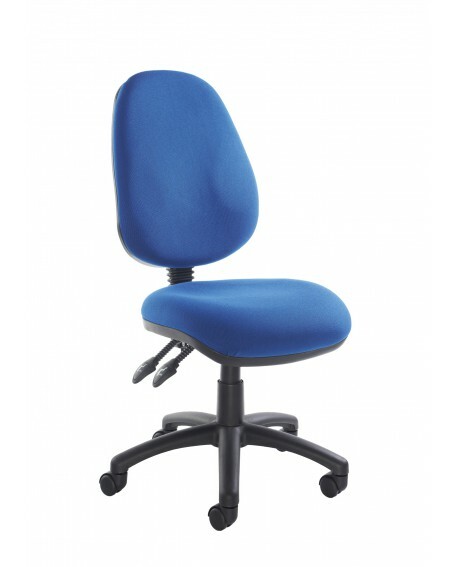 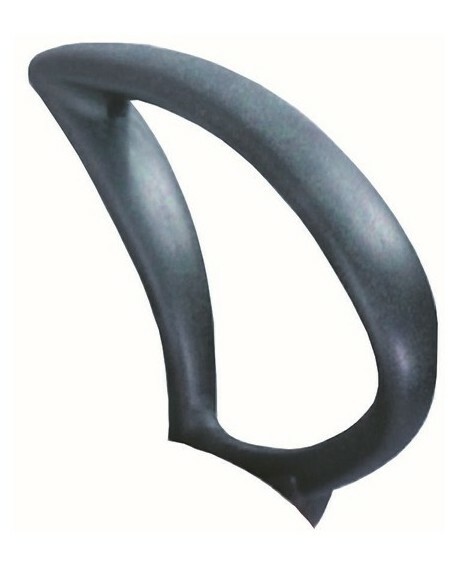 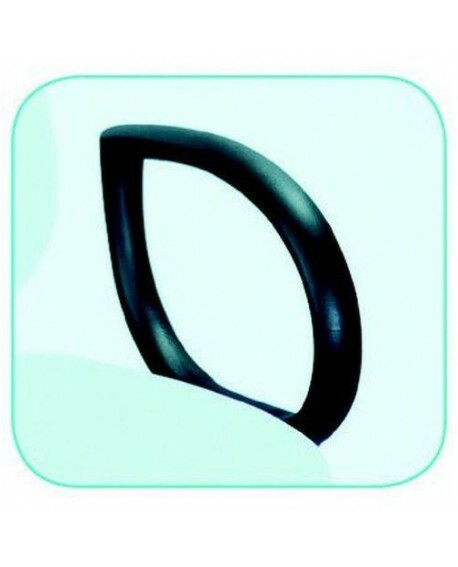 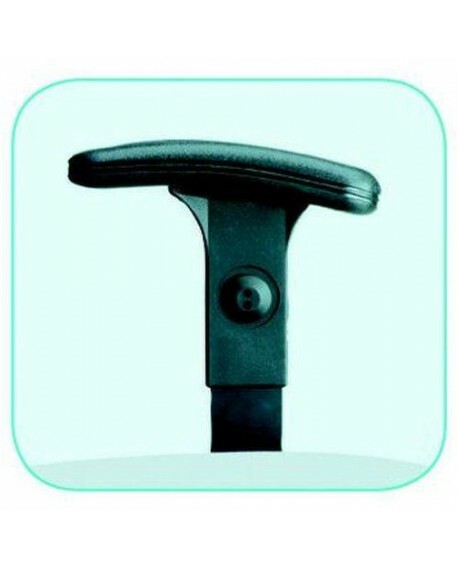 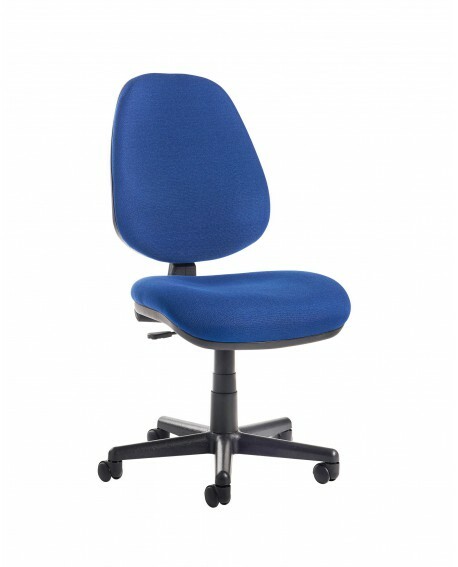 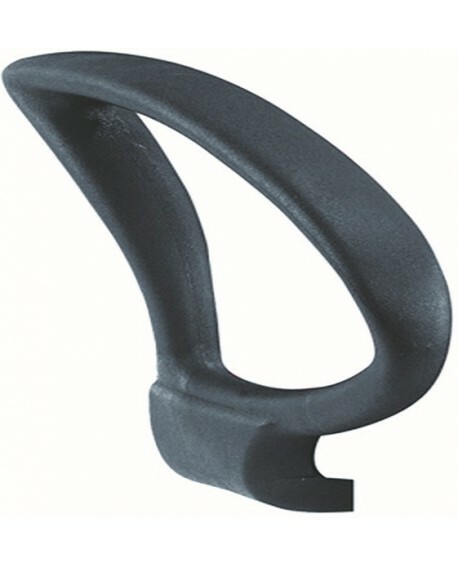 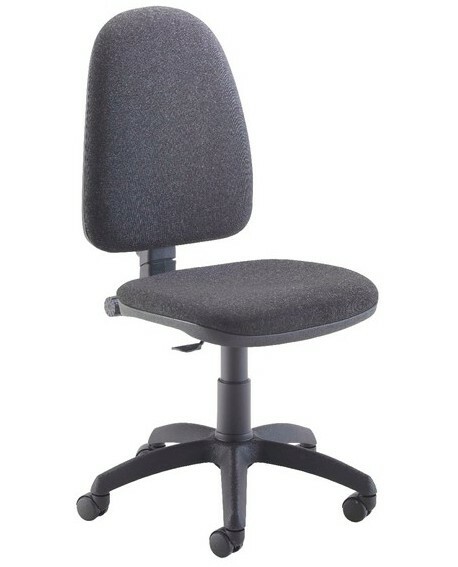 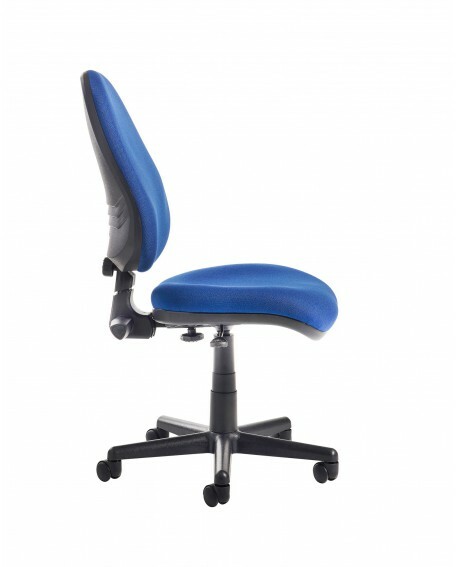 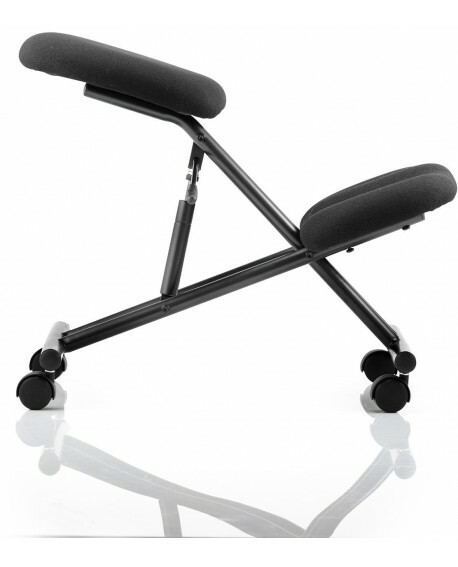 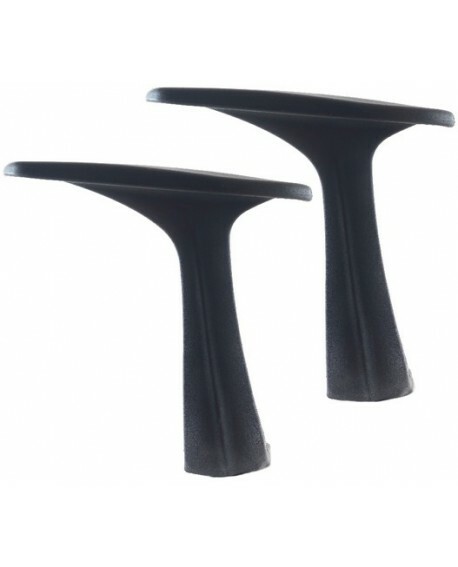 Dished seat designContoured backrestHeight adjustable backrestBackrest angle adjustmentGas lift tested up to 150kg. 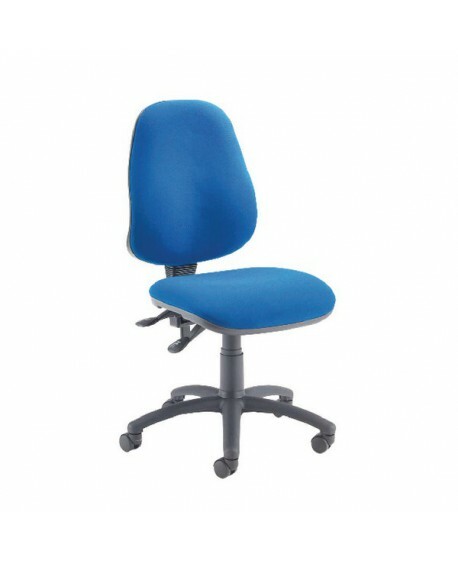 Dished seat design Contoured backrest Height adjustable backrest Backrest angle adjustment Seat angle adjustment Gas lift tested up to 150kg.